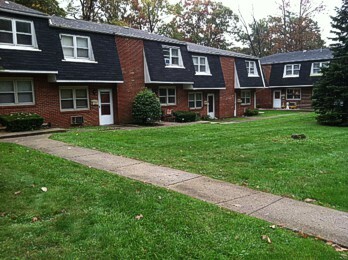 At Colonial Springs you will find the convenience of Townhouse living at affordable monthly rates. We offer 1, 2, and 3 bedrooms each with their own private outside entrance, off street parking and beautifully maintained grounds. Take Rt. 33 to Wind Gap exit. Travel north on Rt 512. Make right hand turn at Center St. (approx 1.5) mi. Turn left onto Taft St. (1/8 mi) and you will see signs for our office. Call us today at 610-691-5591 for more information!